Sony has already pushed Google’s February security bulletin to its Xperia X family of devices and the first day of the month is barely over. The Xperia X, XZ, X Compact, and X Performance are all getting the latest security patches from Google. The Xperia X and X Compact are getting build number 24.2.A.0.311 while the Xperia XZ and X Performance are getting build number 39.2.A.0.417. 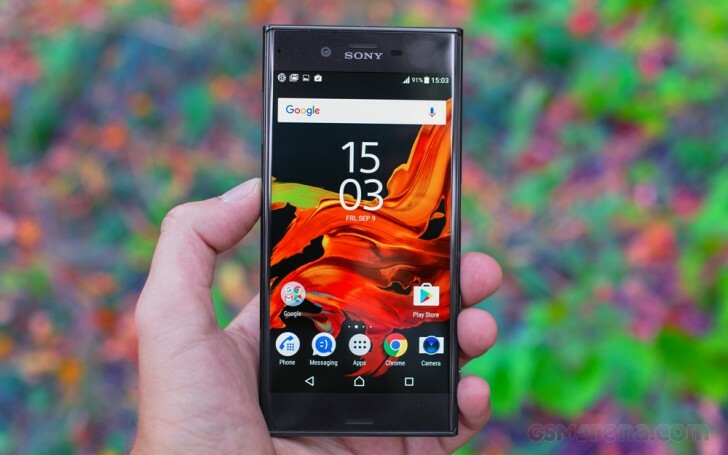 Sony has been on top of its update game when it comes to its leading smartphone models. We hope other manufacturers would see Sony as an example when it comes to software updates.